Save the Date and register now! 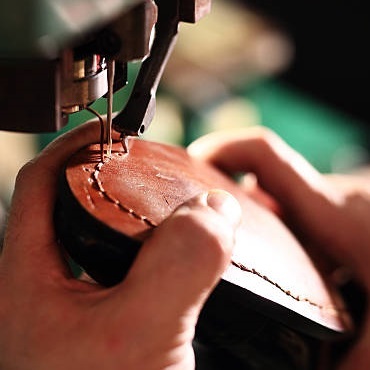 AAFA presents one of our heritage programs, the Footwear Workshop, hosted at New Balance in Lawrence Massachusetts. Join us in New England in September where we will cover product safety, compliance, sourcing trends, and more! Events details will be announced as they become available. Cancellation Policy: No refunds will be issued after September 12, 2019. Substitutions are always allowed.